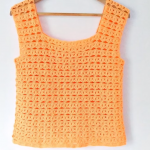 Today we have selected an amazing video tutorial about how to make easy and fast stylish blouse, which we hope you will like and master easily. 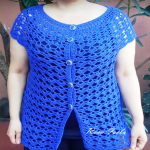 This amazing blouse will be the perfect addition to your wardrobe.Besides of its fashionable design it is also very comfortable and you will be proud of yourself at the end of your working process. It will highlight your personality and will demonstrate your trendiness. 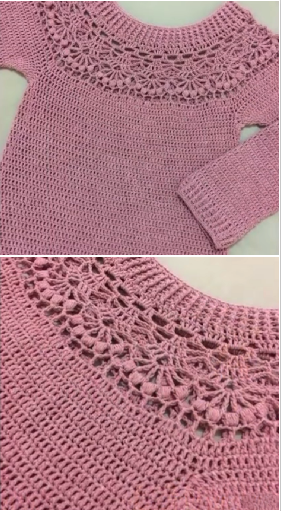 The video tutorial is excellent helper, every step is explained clearly and we hope you will start crocheting right now. You are free to choose your favorite color. 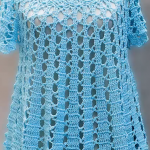 Happy crocheting!!! Share it with your friends! !